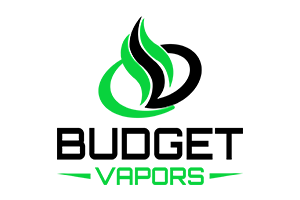 Budget Vapors is required by law and committed to preventing sales to anyone under the legal purchasing age for any of our products. When you place an order, your name and address are used to confirm your identity and age. This process only must be done once. In some cases we might be unable to verify your age during check-out and will need you to provide alternate information to complete your order. Budget Vapors deploys AgeChecker Verification services to perform these checks. AgeChecker, an industry leader in age verification, uses billions of records from multiple trusted and secure data sources to verify the information that you provide and ensure that you qualify to access and purchase products from Budgetvapors.com. This process has been developed with privacy in mind and age verifications are secure with detailed information neither shared nor accessible. It is our commitment to ensure timely and expedient service, and refusal to utilize these services will result in cancellation of your order.